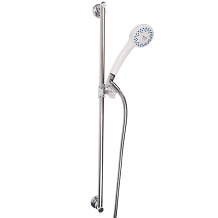 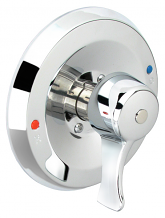 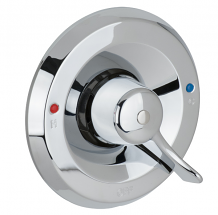 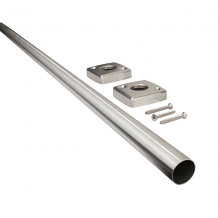 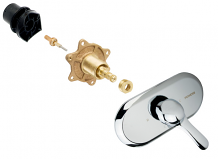 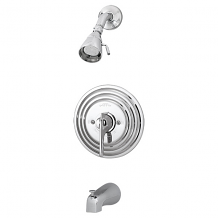 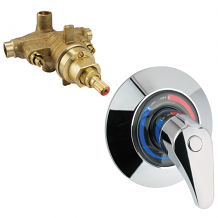 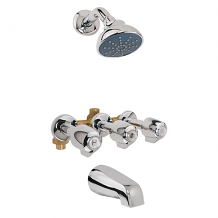 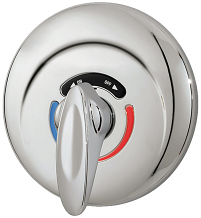 Equiparts supplies a range of tub spouts, handles and fixtures + a variety of shower valves. 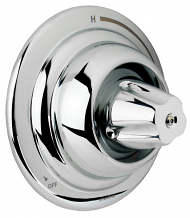 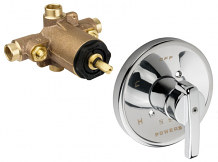 We carry products from manufacturers like Moen, Alsons, Symmons, and other approved Equiparts vendors. 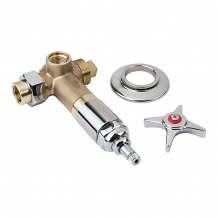 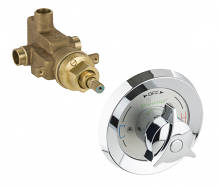 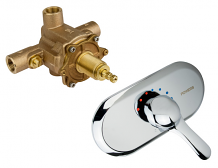 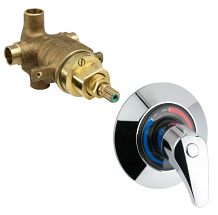 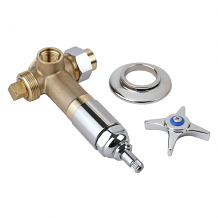 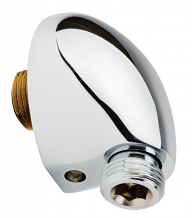 Our inventory includes brass, cast diverter, and nose end bath/tub spouts, hand shower units, shower and tub pressure balance valves, tub and shower handles + more. 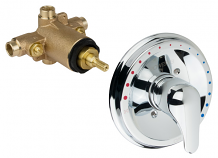 Contact Equiparts at 1-800-442-6622 with any questions regarding products or pricing.